A simple execution that's highly addictive and show's off the zoom capability of a mobile device.Shot and created a gigapan for users to explore. 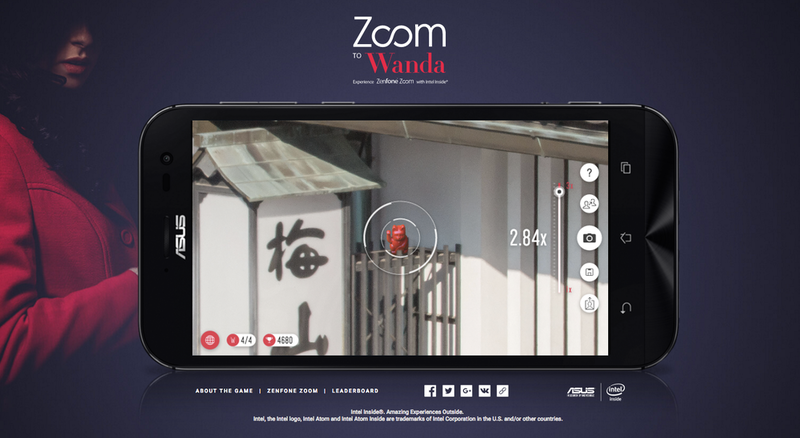 Users were to explore the images to find Wanda. Once she was found, she would disappear and appear in a new place. Users could also find objects left behind and add themselves to the game once all the Wandas were found. Their images became dynamic posters within the game..